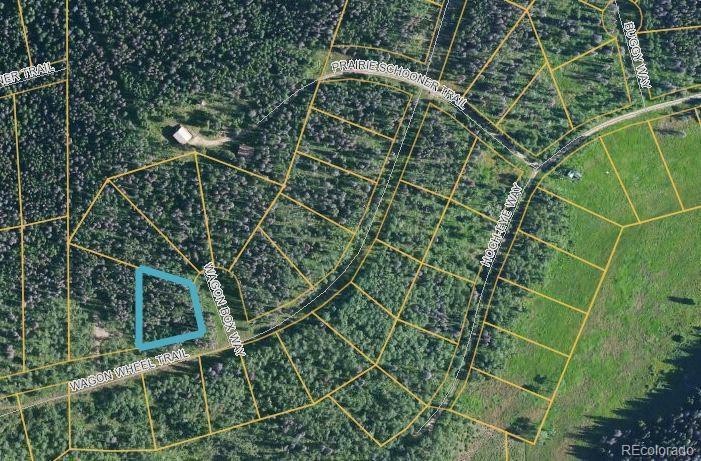 This .87 acre corner lot located in Sky Hitch IV Subdivision offers seasonal access. 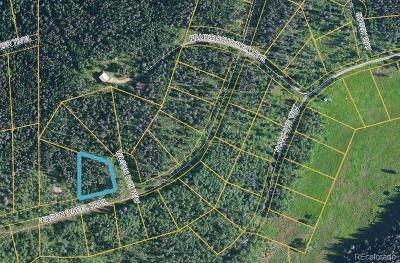 Close to open space and community land. 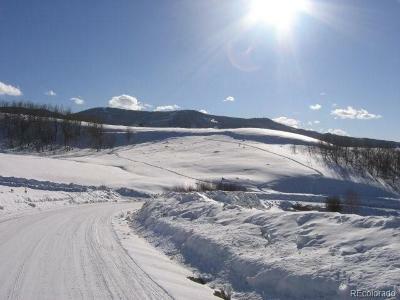 Enjoy Colorado beauty and the peacefulness of the area with only nature and breathtaking views around you. 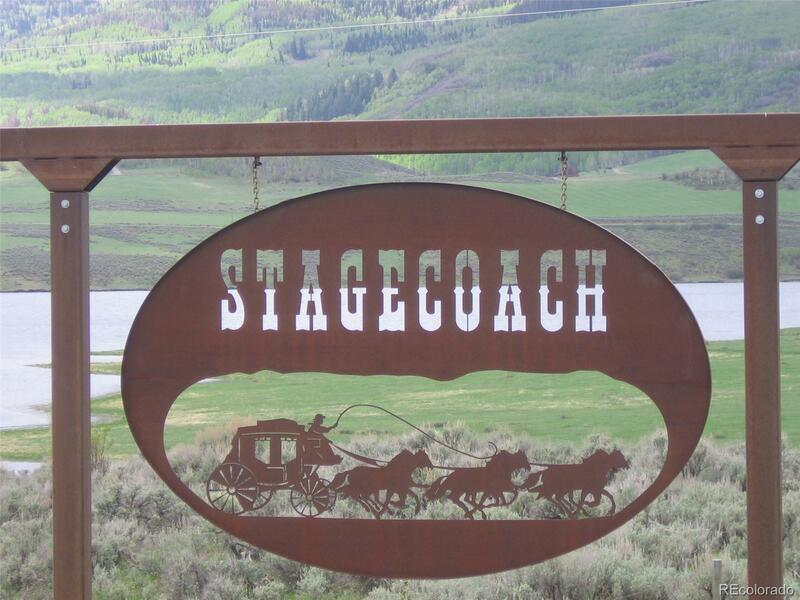 Just 15 minutes from Stagecoach State Park and 30 minutes from Steamboat Springs. The area offers 4 seasons of activities including: fishing, hunting, hiking, biking, water-skiing, ice fishing, cross country skiing, snow shoeing and more! 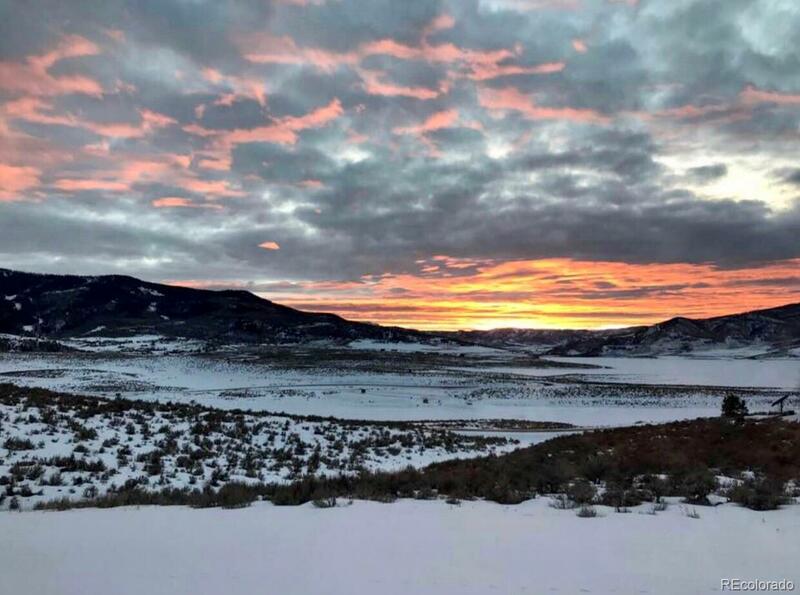 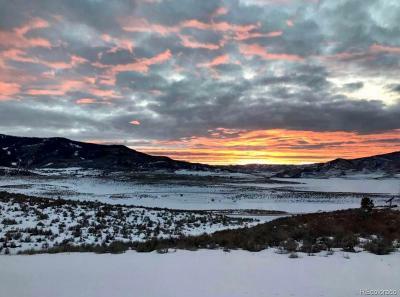 Great opportunity to own a piece of beautiful Colorado!